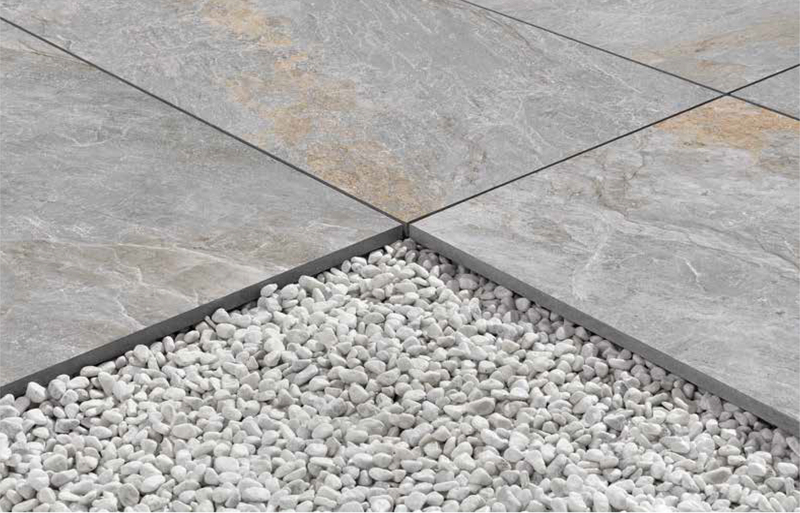 2 CM PORCELAIN PAVER’S MAIN FEATURES MAKE IT THE IDEAL SOLUTION FOR ANY TYPE OF PUBLIC AND PRIVATE OUTDOOR FLOORING. 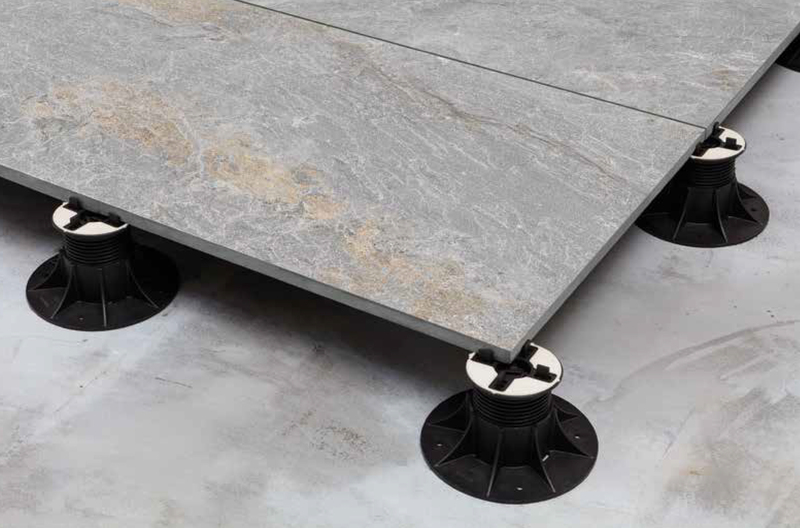 THIS TYPE OF INSTALLATION IS RECOMMENDED FOR WALKABLE FLOORS. 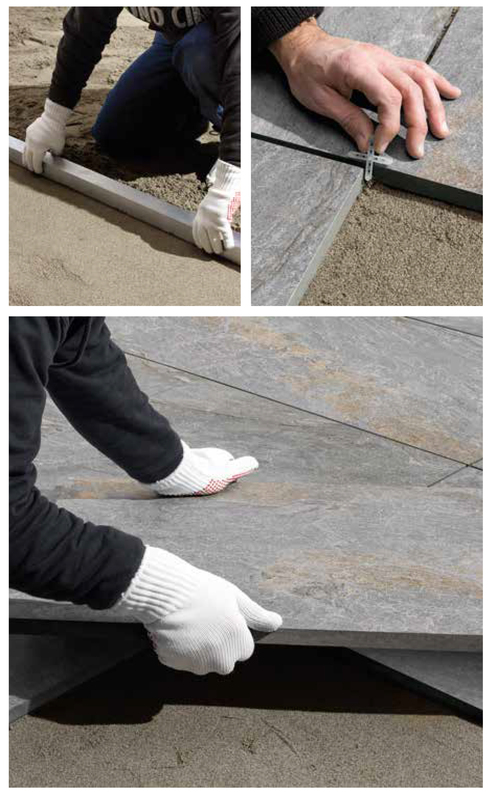 PORCELAIN PAVER IS INSTALLED ON THE SUBSTRATE WITHOUT USING ADHESIVES OR FILLERS, THEREBY CREATING WALKWAYS THAT CAN BE WALKED ON IMMEDIATELY. INTEGRATED AND ENVIRONMENTALLY FRIENDLY. INSTALLATION ON GRAVEL HAS THE ADVANTAGE OF ALLOWING THE DRAINAGE OF RAINWATER. INSTALLATION ON SAND IS PARTICULARLY SUITABLE FOR BEACHES AND LIDOS (ESPECIALLY IN LIGHT COLOURS). 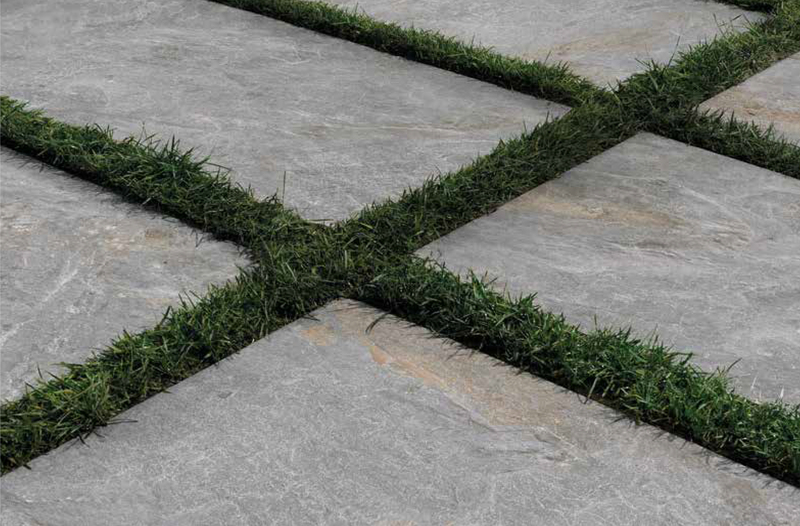 PORCELAIN PAVER CAN BE INSTALLED ON GRASS AS WELL, THEREBY ALLOWING THE CREATION OF ORIGINAL WALKWAYS IN PARKS AND GARDENS. THE ADVANTAGE OF THESE PATHS IS THAT THEY CAN BE CUSTOMISED AND CHANGED OVER TIME. 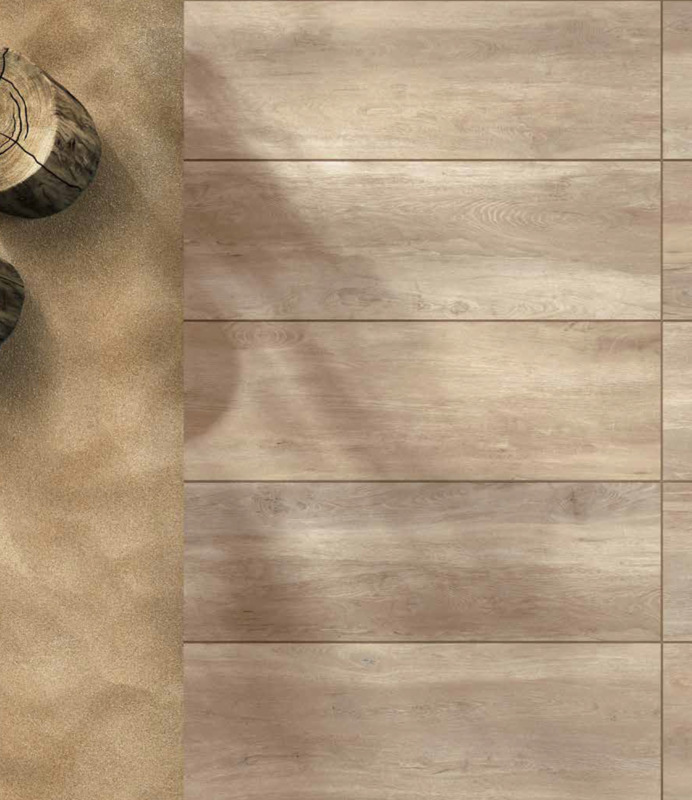 THE EXTRAORDINARY RESISTANCE OF THIS 20 MM FINE PORCELAIN STONEWARE MEANS PORCELAIN PAVER, LAID WITH THE TRADITIONAL TECHNIQUE ON SCREEDS, IS THE IDEAL SOLUTION ALSO FOR PAVING DRIVEWAYS. 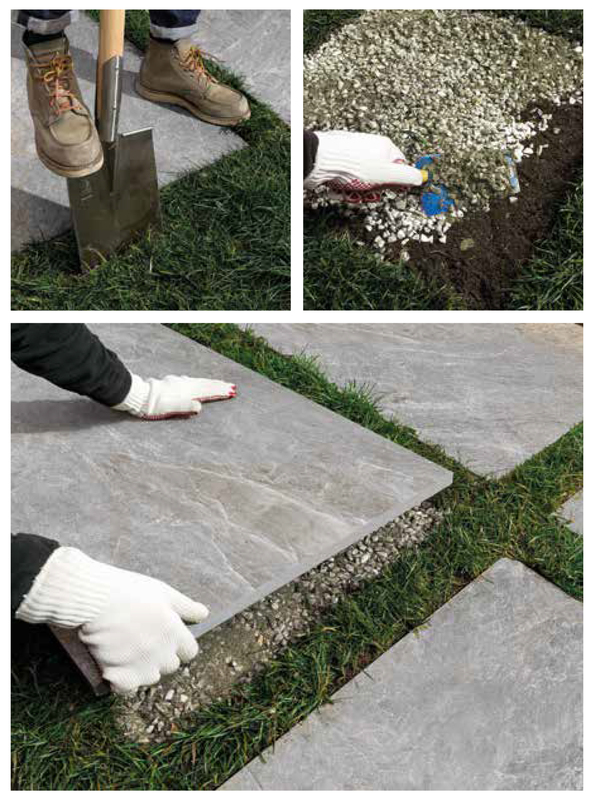 PORCELAIN PAVER IS THE PERFECT SOLUTION FOR OUTDOOR FLOATING INSTALLATIONS OVER 3 DIFFERENT TYPES OF POLYPROPYLENE LOAD BEARING SUBSTRATES. 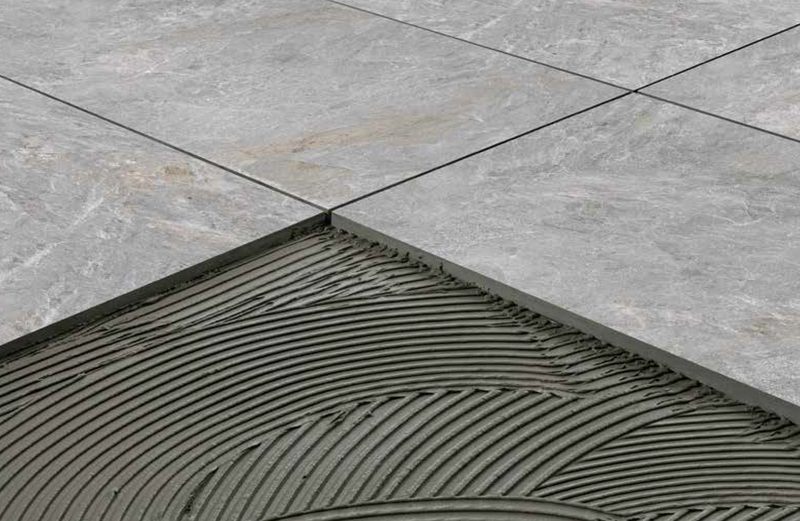 THESE TILES ARE QUICK AND EASY TO INSTALL AND REMOVE AND CAN BE WALKED ON IMMEDIATELY. 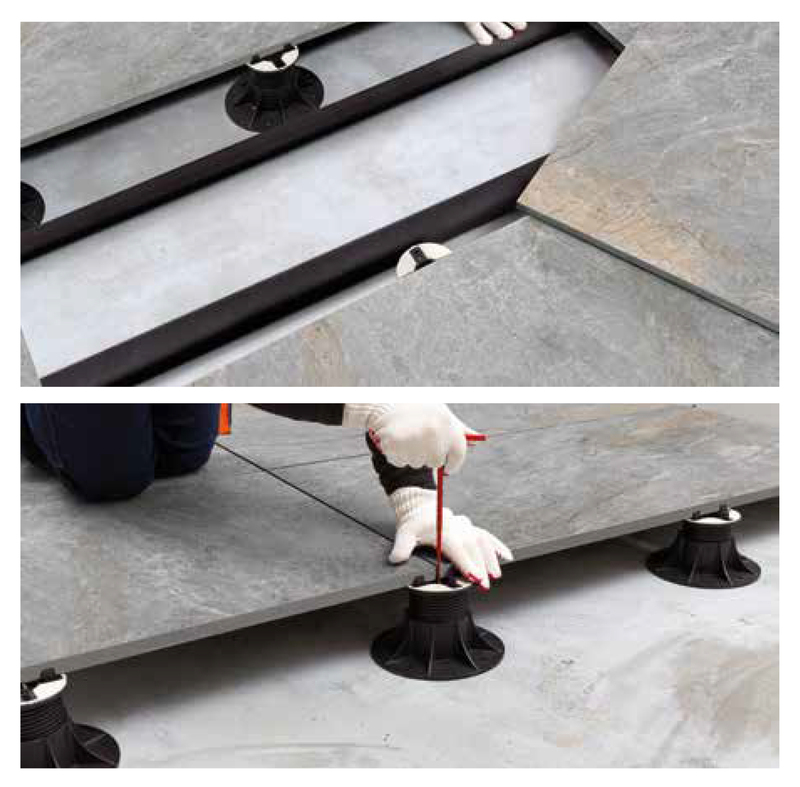 YOU ARE ADVISED TO CHECK THE SUPPORT CAPACITY AND QUALITY OF THE LAYING SURFACE BEFORE INSTALLING THE TILES.